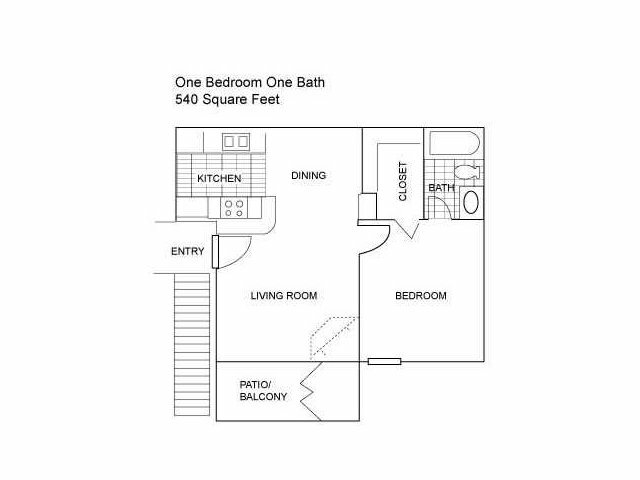 The floor plans for our one- and two-bedroom apartments for rent in Austin, TX are thoughtfully designed to meet your needs with plenty of amenities available. 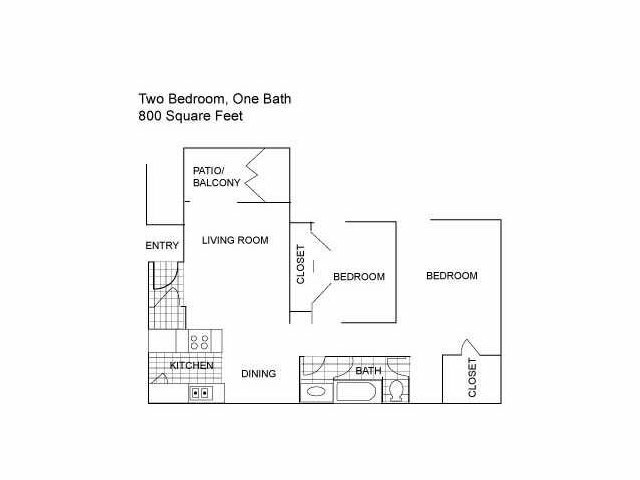 Our layouts range from a 400-square-foot efficiency plan to a two-bedroom design with 1000 square feet of living space. 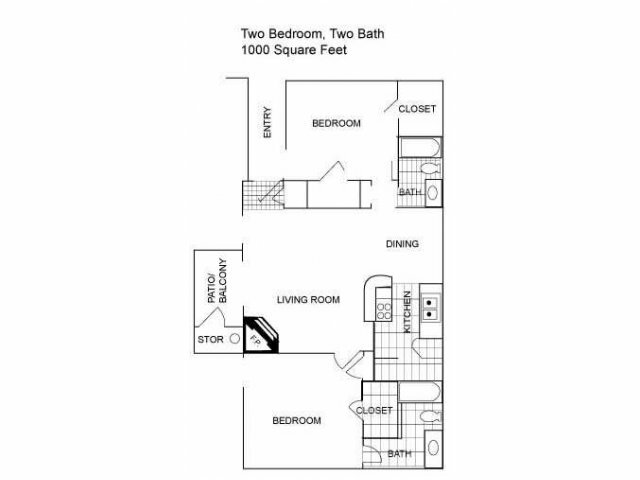 Our one- and two-bedroom floor plans incorporate an in-apartment washer and dryer, which makes laundry day a breeze! Not only that, either. 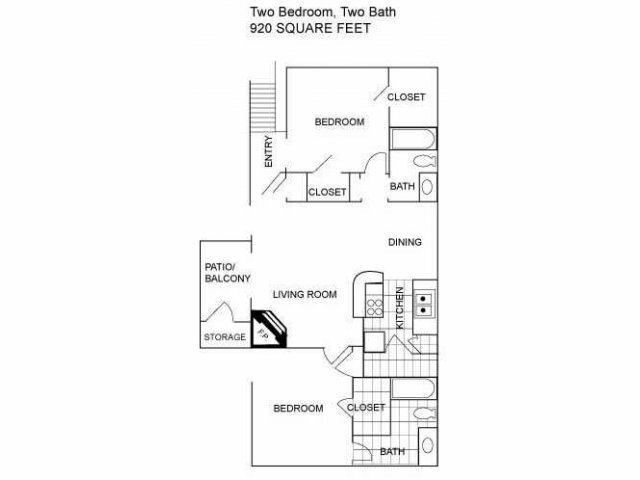 Several of our layouts include additional storage, which is always a huge plus. 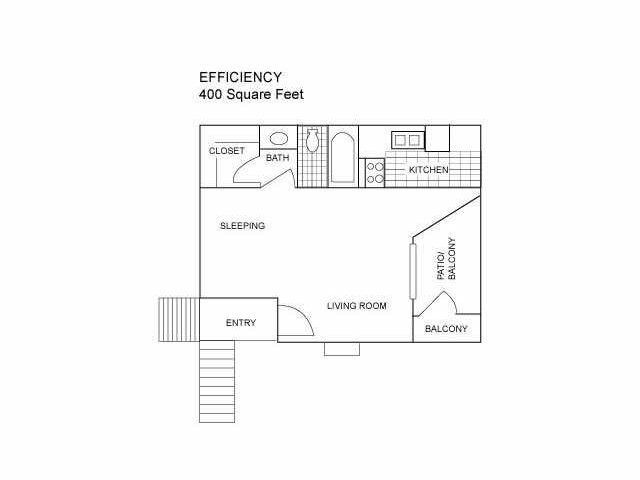 Ceiling fans, air conditioning, and a complete kitchen appliance setup create an apartment that is ready for move-in from day one. But don’t just take our word for it! 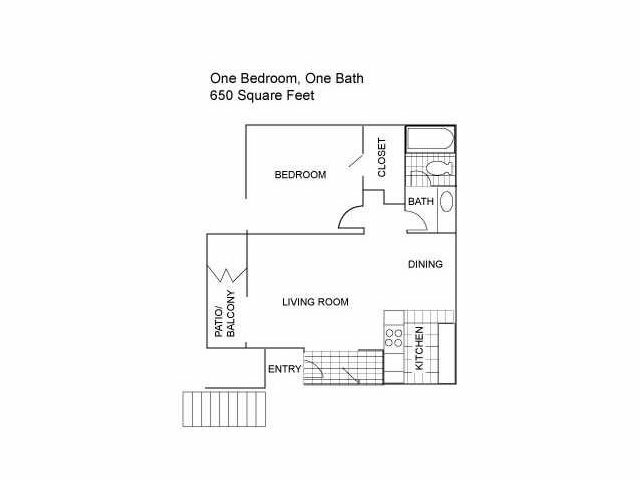 Browse through our photos and see for yourself the details that make our Austin apartment community a home. Centennial Place, named for the 100 year-old oak trees, is the perfect place to be your next home. Check out our interactive map to plan your commute and find out where your favorite dining, shopping, and entertainment venues are in relationship to our location. Then contact us today to set up a personal tour.